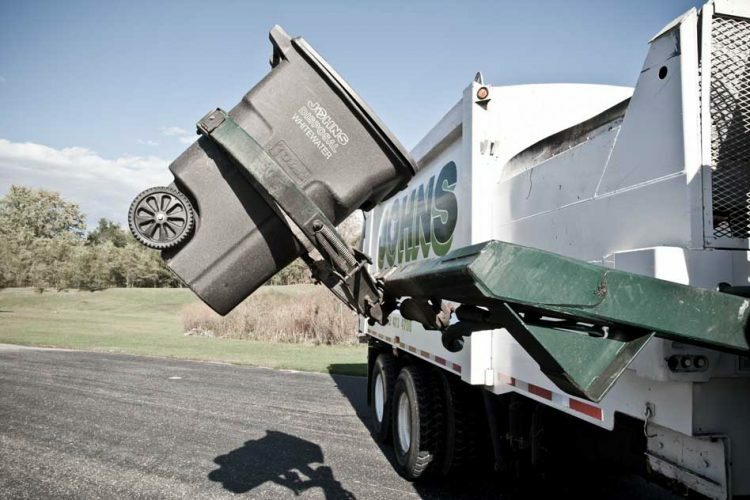 The 2019 Garbage and Recycling Collection Calendar is available here. The 2019 Recommended Budget can be viewed here. 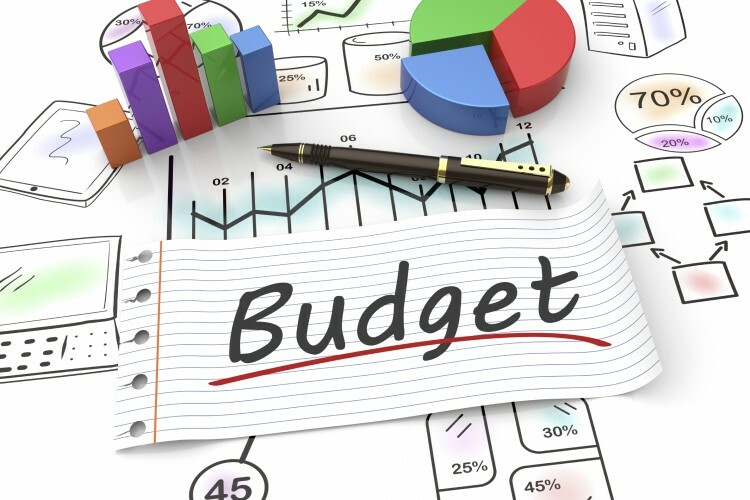 The Village Board will review the budget on October 23 starting at 5 pm. 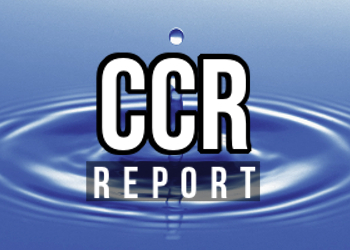 The 2017 Butler Water Utility Consumer Confidence Report is available here. The Village purchases water directly from the City of Milwaukee. The Milwaukee Consumer Confidence Report can be viewed here.